← M. B. Weston Book Signing This Weekend: Lewisville Borders, 2:00 – 4:00 pm. Tonight’s Final Cut in Movies: Harry Potter 7, Part 1 Featuring Author Denise Roper! 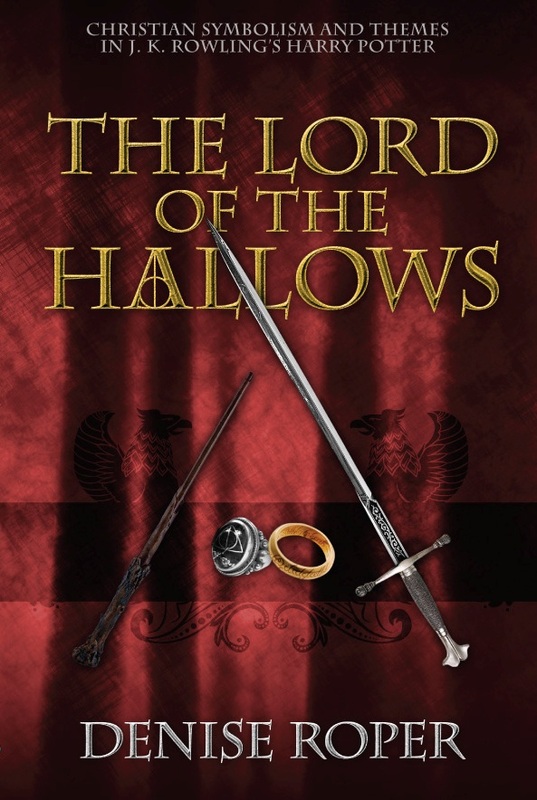 Tonight’s Final Cut in Movies show is about All Things Potter as we review Harry Potter and the Deathly Hallows Part 1, and we have a special guest joining us: Denise Roper, a Harry Potter expert and the author of The Lord of the Hallows. I have sat on many panels at science fiction & fantasy conventions with Ms. Roper, and I consider her a dear friend. You can find out more about Ms. Roper on her blog: http://phoenixweasley.wordpress.com. Be sure to check out her review of HP7.1 by clicking here! For those of you interested in purchasing autographed copies of Denise’s book, please check them out at the Silver Unicorn Book Store. So listen in tonight on WSBR Radio from 6:00-7:00 EST! It’s sure to be lively! Fantasy novelist M. B. Weston is the author of The Elysian Chronicles, a fantasy series about guardian angel warfare and treason. Weston hosts The Final Cut in Movies, an radio talk show about science fiction and fantasy movies that airs on 740 am WSBR. The Final Cut in movies can also be heard on iTunes. Weston shall soon hosts a weekly podcast called To Elysia and Back Again, which can be downloaded on itunes. Click here for a complete listing of the To Elysia and Back Again podcast episodes. Weston speaks to children, teens, and adults about writing and the process of getting published. For more information on M. B. Weston, visit www.mbweston.com. Find out more about The Elysian Chronicles at www.elysianchronicles.com. This entry was posted in Final Cut in Movies, Geek Stuff!, On Movies, TV, and Culture, Podcasts. Bookmark the permalink.